Installations meet current MCS design standards and are eligible to receive the governments Renewable Heat Incentive payments. PV Renewable Energy are MCS accredited Installers of Air to Water Heat pumps and Pro partners for the Aquarea range of heat pumps in Essex Hertfordshire Kent and London. 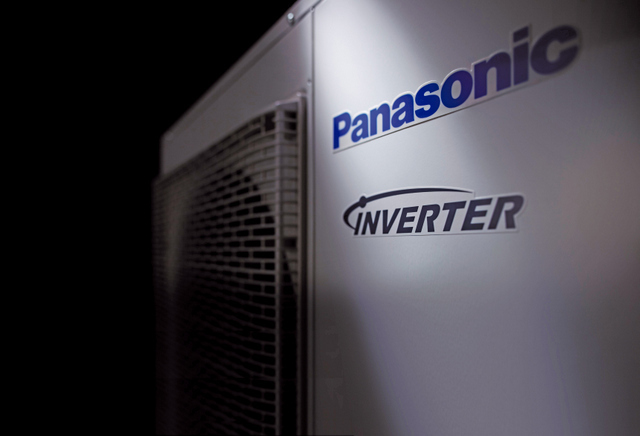 Panasonic Air to water Heat Pumps (ASHP) Heating and cooling solutions in Essex Hertfordshire Kendt and London.